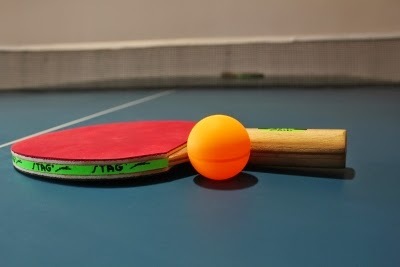 The 2011 edition of the West Zone TT tourney starts today. Top players in the country are expected to participate. The tournament will go on from 8th to 13th October 2011. The venue for the tournament is Dadoji Konndev Stadium, Near Fire Brigade Office, Station Road, Thane West.